Looking For The Very Best Hearing Aids? The smell of good food, the company of great friends, the conversation you just can't hear! Enjoying the moment is hard when you're missing the conversation. We understand the irritation when everyone is laughing around you and you just can't catch the joke. We can help you leave that frustration behind, in fact, we have guided hundreds of people just like you to make an investment in the enjoyment of life. Let us worry about effortless hearing for you, so you can just concentrate on enjoying the moments. Call us now on 1800 02 04 06 to book an appointment. Welcome to Harmony Hearing & Audiology. We are a small but committed team of professionals dedicated to improving the hearing health and communication ability of our clients. We operate our own hearing aid centres in Perth, Sydney, Melbourne and Brisbane and our staff ensure consistent quality service at any branch you visit. As well as in person appointments at our well equiped clinics we also offer Remote Care, the ability to have a real time virtual appointment with your Audiologist. At Harmony Hearing, our Audiologists use the very latest audiological equipment to accurately and professionally assess your hearing. We will explain in easy to understand terms why particular hearing aids will best suit your hearing loss in the areas of your life that you want to hear well. We are proud to be an independent WA family owned and operated audiology clinic. That means that you will get indpendent advice about your hearing and your needs. Our independence means that we can choose from among the very best hearing aids from the biggest hearing aid brands. Dealing with the largest hearing aid manufacturers ensures that are involved in continual professional development, keeping abreast of the latest research and development in hearing aid technology. This allows us to understand the strengths and weaknesses of all of the latest hearing aids, allowing us to prescribe the very best hearing aids for you. We base our reccommendations on a number of factors including your hearing loss requirements, your budgetary, lifestyle and cosmetic considerations. If hearing aids are indicated our unique process helps identify your ideal long term solution. - Extend our services beyond appointments in the clinic. - Get more motivated and satisfied clients. - Develop a long term, trusting relationship with our clients. - Empower our clients to self-manage their hearing loss through our online resources. Coaching in hearing aid management & communication strategies. We are an Independent family owned and operated Audiology practice, We offer objective and unbiased advice completely independent from any hearing aid manufacturer. Looking For New Hearing Aids? If you are an experienced hearing aid user looking for a premium experience. We offer in-depth hearing tests using best practice protocols so you can be sure of your results. New To Hearing Aids & Looking For Info? Are You New To Hearing Aids & Looking For Information? You will find all you need here. We provide safe and comfortable ear wax removal using micro-suction. Our Unique Technique is Gentle, Hygienic and Effective. It is performed usually in a matter of minutes and you do not require a referral unless you have an ear infection in which prior medical treatment is required. Our full time hearing centres are located in Nedlands (approximately 8 minutes drive from Perth CBD) and Fremantle with weekly visits to Osborne Park (Monday & Tuesday) and Mundaring (Thursdays). Our hearing centres are fully equipped with the latest technologies for conducting hearing tests, fitting hearing aids and providing specialised services such as Micro-suctioning for gentle ear wax removal. As fully Government accredited hearing centres we employ highly experienced Audiologists and support staff capable of assisting you with any queries, hearing aids repairs and hearing aid cleaning. They are readily available and there are no lengthy wait times for you to obtain asssitance. Your hearing is an essential part of leading a productive life. Knowing where to go to ensure premium hearing care is the first step in the right direction. Harmony Hearing & Audiology is a network of four hearing clinics, with professionals focussed on providing practical and affordable hearing services to each client. An independent, family-owned practice in Perth, Western Australia, Harmony Hearing is a Government accredited service provider through the Office of Hearing Services offering excellent service and premium products at the best value. We strive to provide you with personalised hearing services that help you and suit your budget. If you're paying more than $8,000 for premium digital hearing aids, you're paying too much. With us, you can save up to $4,000 on top brands like Phonak, Oticon, Starkey, GN Resound hearing aids, and Siemens now Signia hearing aids. Our hearing aid prices are low, and our products come with a comprehensive aftercare service, including a 4-year national warranty and years worth of batteries. Our leading brand hearing aids typically cost several thousand dollars less than most of our competitors, so you receive the same high quality professionally fitted hearing aids whislt saving thousands. 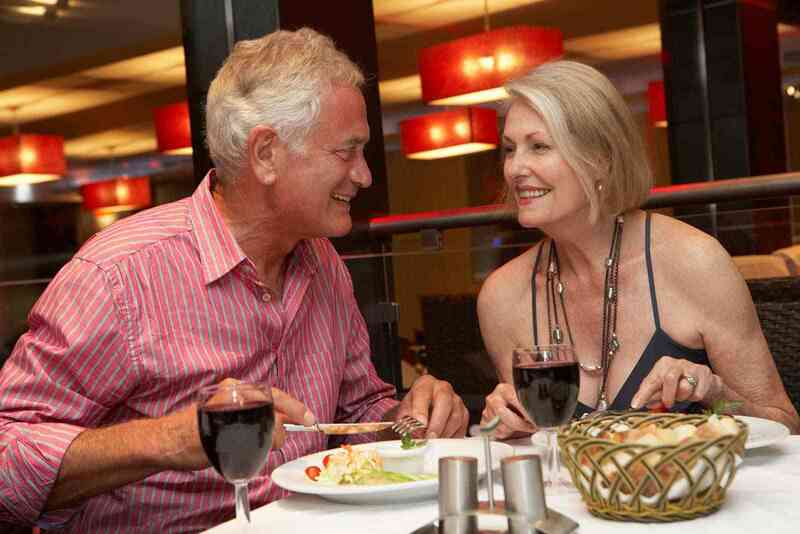 You also receive comprehensive aftercare with any hearing aids fitted. and great aftercare service to ensure you are happy with them. We are part of the Commonwealth Government Hearing Service program offering free services and subidies on hearing aids for pension hearing voucher holders. Contact us for information. I was very pleased with every aspect of buying new upgraded hearing aids from Harmony. I have been wearing aids for about 10 years and never before have I had much choice being committed to once brand. There was no rush or pressurising and I appreciated the months free trial before I had to purchase. The aids themselves have made a big difference to my life especially for phone calls. I would recommend Harmony to Anyone. Thank you! Want Effective Hearing Aids at Low Prices?